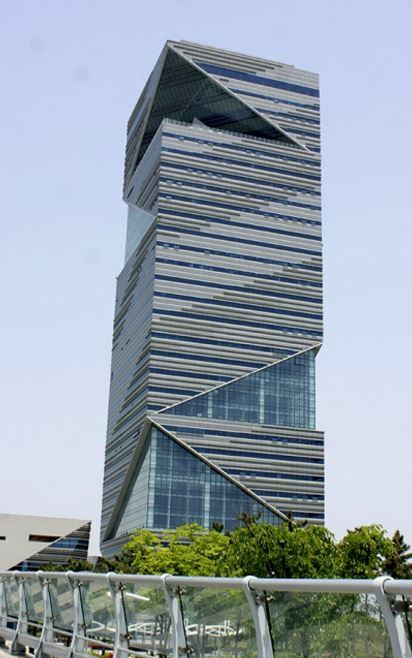 G-Tower one of the landmark buildings in Songdo. Inside, are banks, restaurants, post office, and office buildings. It is known for its unique architecture. There is a Sky Garden which is open to visitors in the day. Here you will be able to see Songdo in its entirety.